The UK's biggest selection of cheap and discounted women's snowboard boots for ladies and girls from top brands like Burton, DC, Vans, Nike, Northwave, Salomon, Thirty Two, K2, Ride, Rome, Deeluxe and Flow all in stock. Women's snowboard boots for girls and ladies in all UK women's sizes. 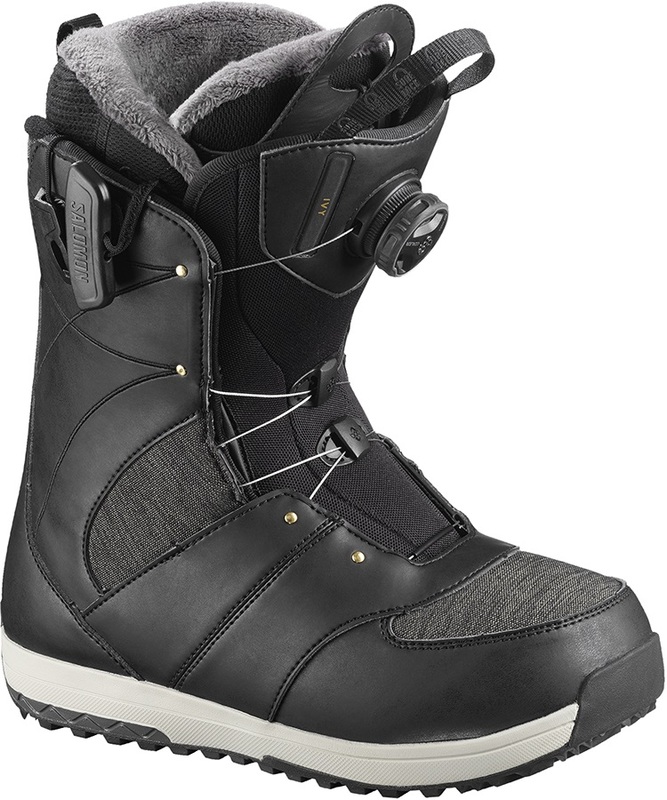 Great all-mountain freestyle snowboard boots for any level of rider! Comfy all mountain snowboard boot with incredible heel hold. Freestyle/All Mountain women's boot from Northwave that combines classic design with some top tech. 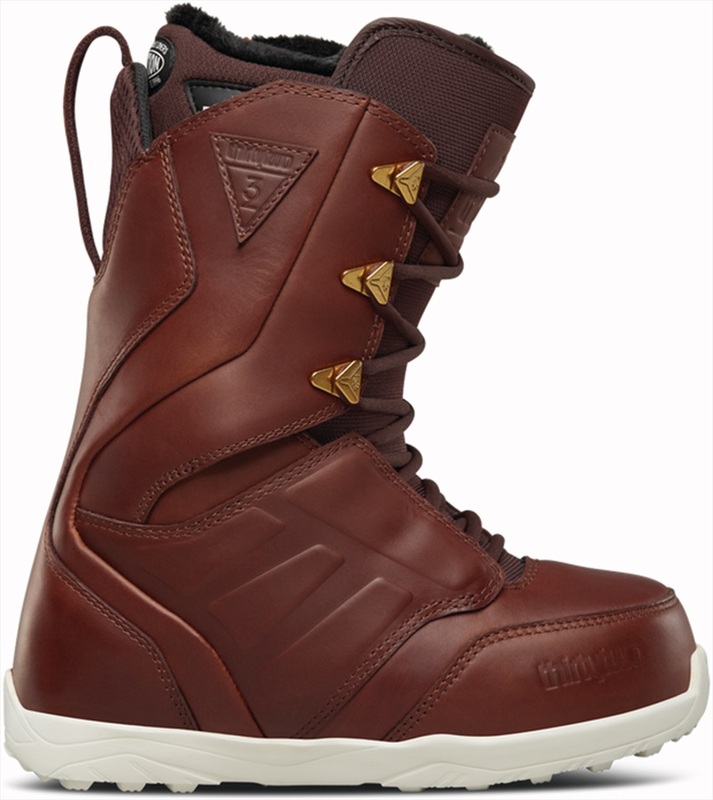 Progression orientated snowboard boots that any female rider will love. A plush boot for any woman who wants superior features that make a comfortable and responsive ride. Top of the range all mountain women's boot with excellent foot and heel hold! Best selling entry level women's boot from Northwave with a perfect combination of speed, comfort and ease of use. Premium all-mountain women's snowboard boot with a battery powered heated liner to ensure your feet stay toasty warm on the coldest of days! DC's classic women's boot, The Karma is perfect for progressive riders. Trusted by the Northwave pros, the Devine is high end Women's snowboarding boot that can be used all over the mountain! Soft and comfy boots for progressing female riders! If you're looking for uncomplicated riding that offers great closure and comfort then this all mountain snowboard boot is for you! 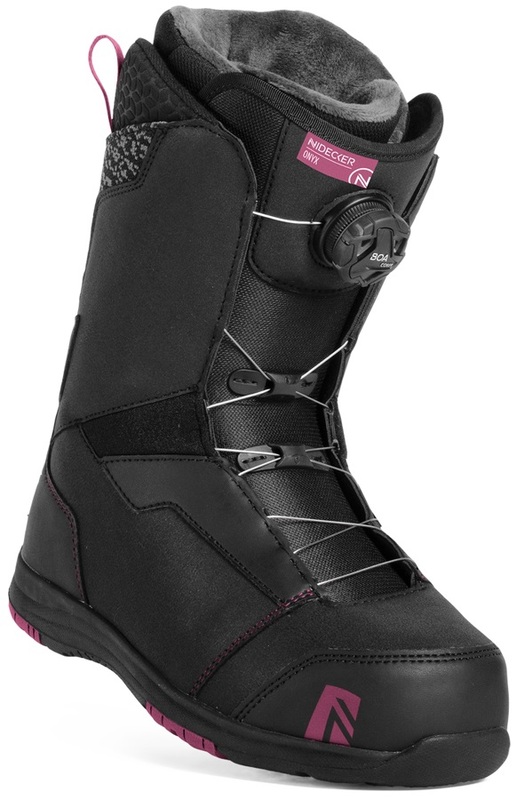 Premium all-mountain women's snowboard boot focusing in pure comfort, warmth and support. A proven all mountain performer for women with a hassle-free Boa lacing system. A lightweight, comfortable boot with the ease of access that the BOA system provides. Skate feel boot with Fast Track lacing performance.